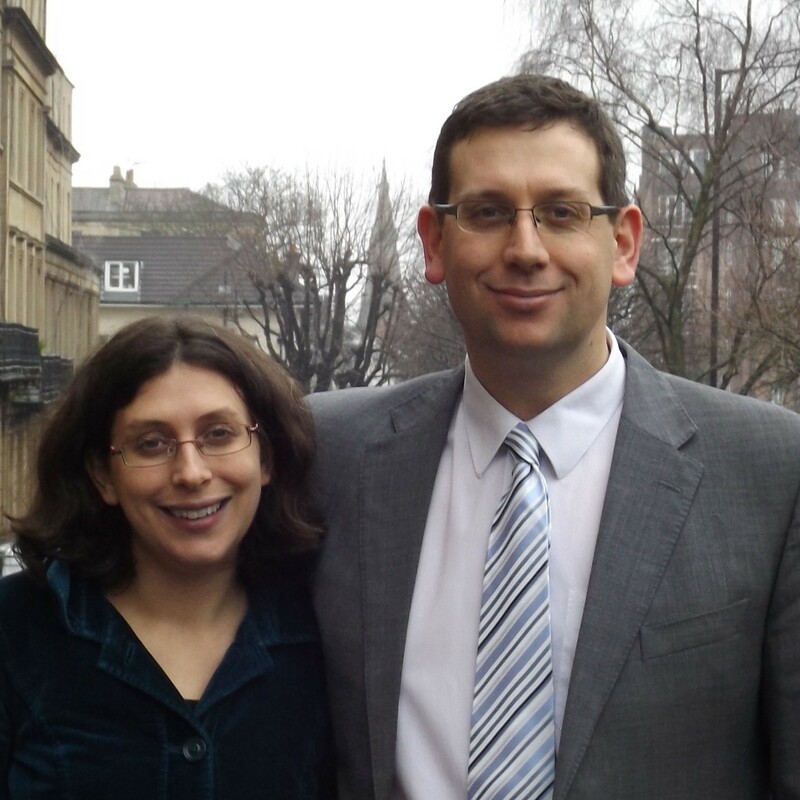 Oliver is married to Naomi and moved to Bristol at the end of 2015, upon taking up the role of the pastorate at Buckingham. They have three children and live in Filton Park. Oliver trained for the ministry at London Theological Seminary before serving as an assistant Pastor and Pastor in churches in England and Wales. He has also worked as a driving instructor. As our Pastor, Oliver is responsible for preaching and pastoral visiting. 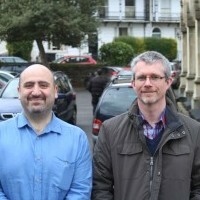 He is eager to support the church’s various ministries, and to work with Bristol University’s and UWE’s Christian Unions in reaching out to students in the city. 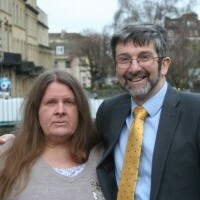 John is married to Ros and lives in Brentry, Bristol. He has been a member at Buckingham for over twenty years. He is retired, having previously worked as a Senior Manager for professional services firm PricewaterhouseCoopers, which he joined following graduation from Bristol University. John has overall responsibility for the children’s and youth ministries of the church, including being the Ministry Leader of the Sunday School and Young People’s Bible Studies. 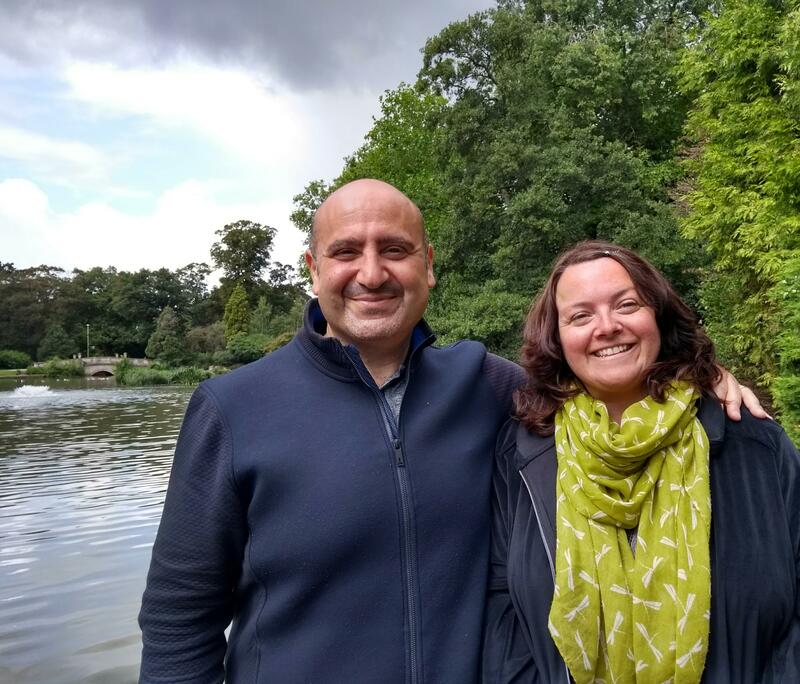 John and Ros work together in a number of these activities, including being involved in the work with the Romanian Gypsy community. John is also a trustee of both EP Books and Evangelical Press Missionary Trust. John has been a Church Officer for many years, becoming the Church Secretary in 2014 and was appointed as an Elder in January 2017. As an Elder, John shares the pastoral oversight of the Church with Oliver, as well as being involved with various forms of teaching, such as leading Christianity Explored courses. Derek, with his wife Hazel, has been worshipping at Buckingham since 1970. After a career in insurance, he is enjoying his retirement and is currently our Church Treasurer. This involves oversight of all financial matters and production of year-end financial statements. He was not brought up in a Christian home, but was converted through attendance at Sunday School as he gradually came to appreciate the significance of the Christian message. He has three children and three grandchildren, some of whom are also in regular attendance at Buckingham. Jonathan is married to Chris and they live in Nailsea. They came to Buckingham in 2005 and are involved in numerous church ministries. As a deacon, Jonathan is responsible for leading the church’s interest in overseas missionary activity. Chris is leader of the ladies group, and is also interested in working with students. Alan is married to Lucy and works for the NHS. They have two children: Alan, (yes we know it is the same name), who is an accountant in Exeter, and Heidi, who is a trainee teacher in Cheltenham. Lucy works as a learning support assistant in a primary school. She enjoys cooking and is involved with most catering events at the church. Alan is responsible for the practical maintenance of the church building and premises. James is the youngest Deacon, who started in June 2016. He works as a Client Administrator in Tax at PwC which he joined after graduating from UWE in 2013. James first started coming to Sunday School at Buckingham as a young child with his Uncle and Aunt John and Ros. After becoming a Christian aged 14 in 2006 at an EMW camp, he was later baptised and became a member of the Church. He is involved with several of the children’s and youth ministries including being a Sunday School teacher. He is involved in arranging events such as the annual Church Holiday and aiding communications by helping maintain the website and produce invites to our Christmas and Easter services. Simon is married to Sandra and they moved from Wales to Bristol at the end of 2001 after Simon completed his PhD and started a job with an aerospace company. They have a daughter and live in Bradley Stoke. Simon became a Christian at the age of 11 after hearing a Gospel message on the Prodigal Son at a church youth group and as a result Simon has always had a burden to reach out to young people/children with the good news of the Lord Jesus Christ. Simon runs the “Roar” Youth Group with Paul Ayers and leads the Sunday School children in the worship of God through singing and the learning of a memory verse. Sandra and Catherine jointly lead Buckingham’s Parent and Toddler group: Tiger Tots. 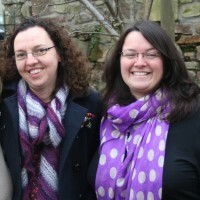 Catherine and Sandra have worked together in a number of different areas of ministry, initially in the Young People’s meetings and currently sharing the teaching of the youngest Sunday School class. Catherine has worked as a Teaching Assistant whilst Sandra worked as a Secretary. Both ladies have been involved in Tiger Tots from the start, having taken on the Ministry Leader role from Elaine when she returned to work. Catherine delivers the Bible stories to the tots whilst Sandra leads the choruses, nursery rhymes and craft activities. They are assisted by the rest of the Tiger Tots team. Simon and Paul are the joint Ministry Leaders for the children’s club, ROAR. 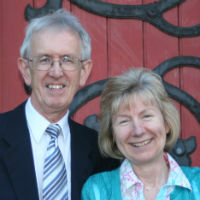 Like their wives, they have been involved in children’s work as a duo for many years, initially assisting in Young People’s meetings for secondary school age children as well as supporting several other children’s ministries within the Church. Both have children of their own and Paul is the Head of Art & Design at Clifton High School, whilst Simon is the Business Development Director for an Information Systems company. ROAR started in September 2013, aimed at Primary School age children, where Bible stories, games and crafts keep them busy! Paul and Simon take a large part of the responsibility for these activities, being supported by a team of helpers from the Church. Paul is able to put his artistic skills to use while Simon’s enthusiasm for sports and games is always enjoyable for the children.